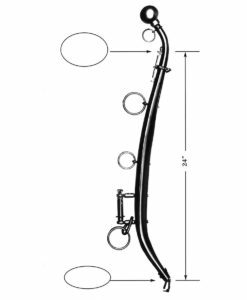 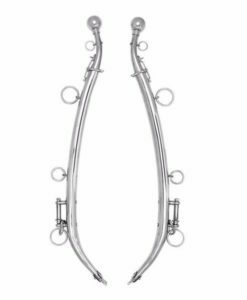 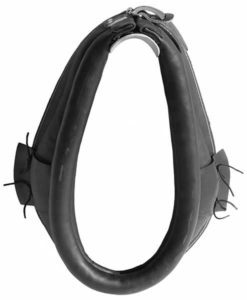 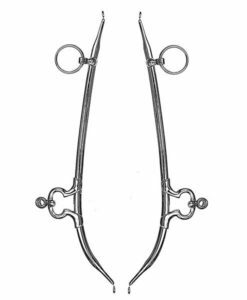 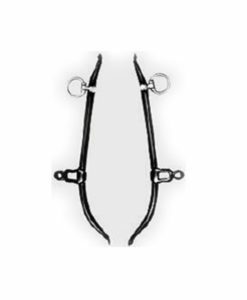 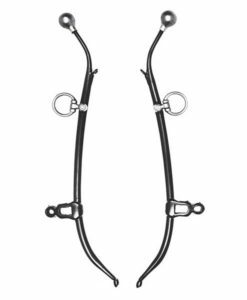 1″ Beta Horse Grooming collar with stainless hardware. 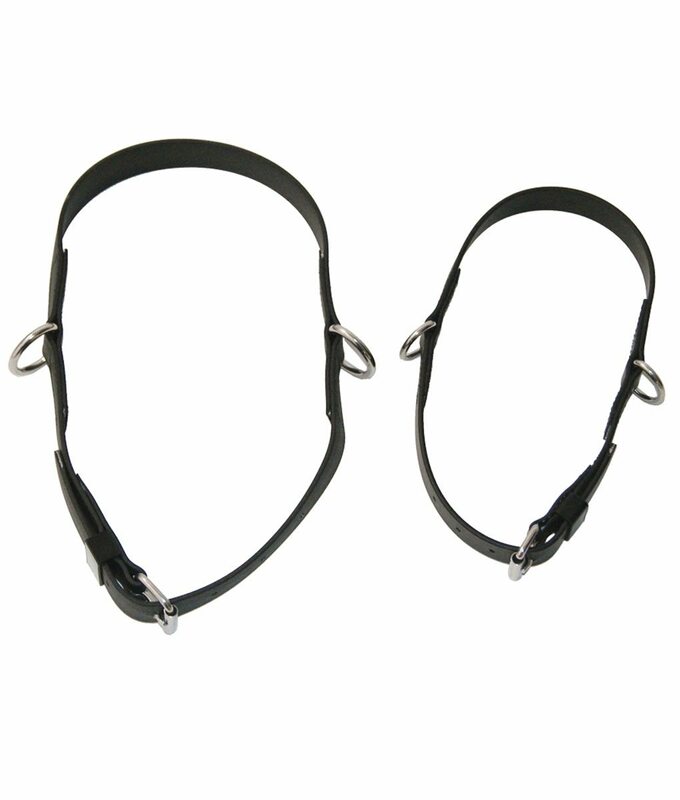 Our practical Driving/Grooming collars are hand-crafted with stainless hardware and durable betathane. 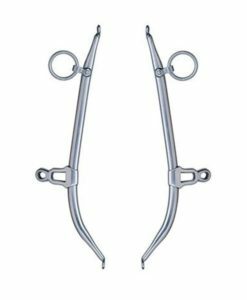 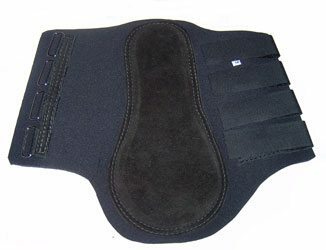 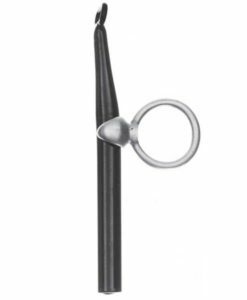 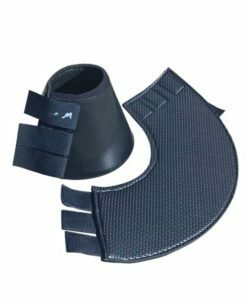 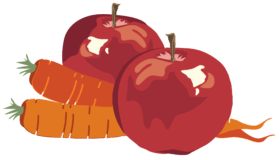 These can be used when clipping a horse or in place of a halter when driving.